Rhipidura threnothorax S. Müller, 1843, Lobo, Triton Bay, New Guinea. Two subspecies. French: Rhipidure fuligineux; German: Rosenberg-Fächerschwanz; Spanish: Cola de Abanico Sombrío. 16.5-18 cm. Crown and back dull olive-brown with blackish rump. Breast is black with distinctive white spots, with remaining underparts dark gray to black. White chin and brow stripe. R. t. threnothorax: New Guinea and satellite islands; R. t. fumosa: Japen Island, New Guinea. Occurs in lowlands and hills up to about 3,630 ft (1,100 m). Inhabits wet forests with particularly dense undergrowth, where it is largely restricted to the understory, usually no more than 10 ft (3 m) from the ground. Sedentary. Unlike most fantails, this shy species hides itself in dense undergrowth. It feeds on small insects, most of which are obtained by gleaning from leaf litter and foliage and by hawking. It may accompany larger terrestrially-feeding birds, catching insects that they disturb. 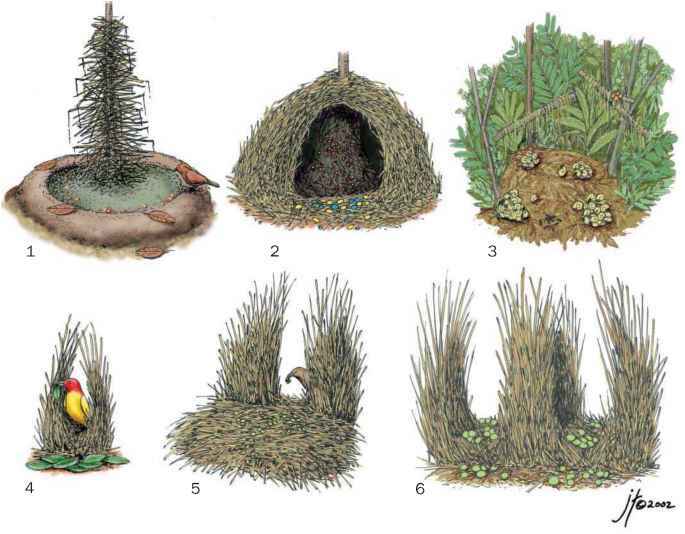 Nesting habits and eggs undescribed. Generally common to very common, but secretive and infrequently seen.